Starting tomorrow through October 17, which is the official launch date for the Galaxy Note 4, anyone who pre-orders Samsung’s latest device through any carrier or retailer is eligible for a guaranteed $200 total trade-in value on almost any working smartphone. The process to receive your cash, which is listed on a new launch page from Samsung, looks somewhat difficult, but should not be over the heads of anyone who has ever filled out a mail-in rebate. It is essentially the same thing. Here is how it works. 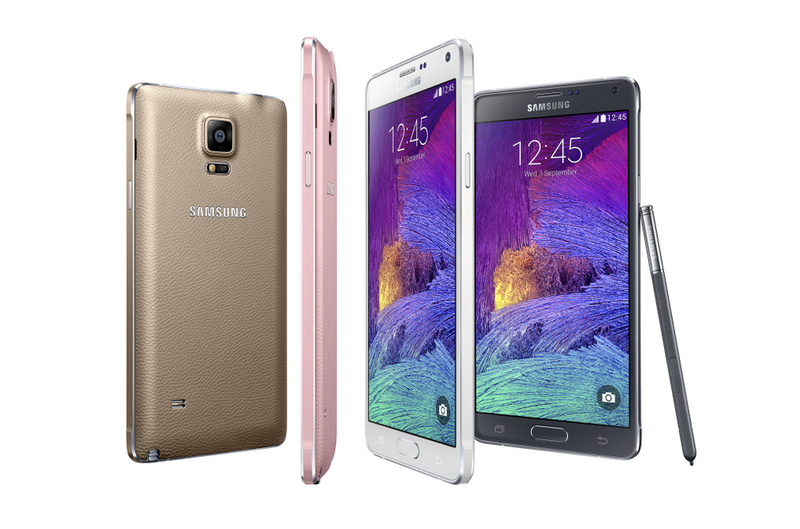 First, you will need to pre-order the Note 4 between 9/19 and 10/16 through any carrier or retailer. Following that, Samsung simply states “trade in any working smartphone.” Then, on October 10, head back to Samsung’s promo site to submit your purchase and trade-in information. At that time, you will also provide your name, mailing address, and date of birth. Continuing, you will enter your device’s IMEI and WiFi Mac address. These are the numbers that make your phone different from anyone else’s. Finally, you will upload both trade-in and purchase receipts for Samsung’s validation. Once everything is settled, you will receive a check in the mail. Your main question may be, but what if my phone is not worth $200? Samsung states that they are spotting the difference, with a minimum of $10, to reach that $200 trade-in value. Pretty nice of them to do, right? If you were going to purchase the Galaxy Note 4, and have no use for the phone you are currently using, then taking advantage of this deal is not a bad idea. However, if you have a newer phone still, one which is worth more than $200, there are probably better options.